Varying soil conditions, uneven loads or hilly terrain can create wear and tear on your implement. 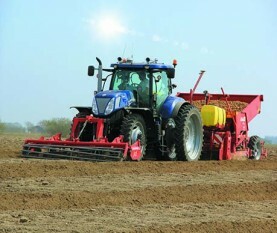 In applications such as row cultivation, this can’t be corrected by tractor steering alone. 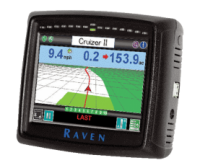 SBGuidance Twin enables repeated field operations to be performed with unparalleled accuracy. In high-quality vegetables and organic crops, Twin offers new possibilities. 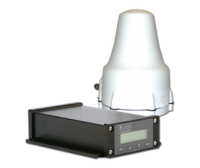 SBGuidance Twin utilizes the versatile Viper® 4 platform. 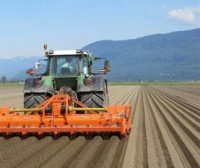 The system measures the position of both the tractor and the implement through their own individual GPS antennas. 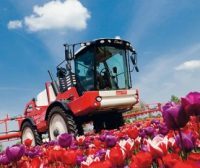 Because the tractor movements often differ from the implement, both are also equipped with a unique DynamIQ terrain compensation. Various steering options of the system include side-shift steering, drawbar steering, rear wheel steering, or disc coulters.